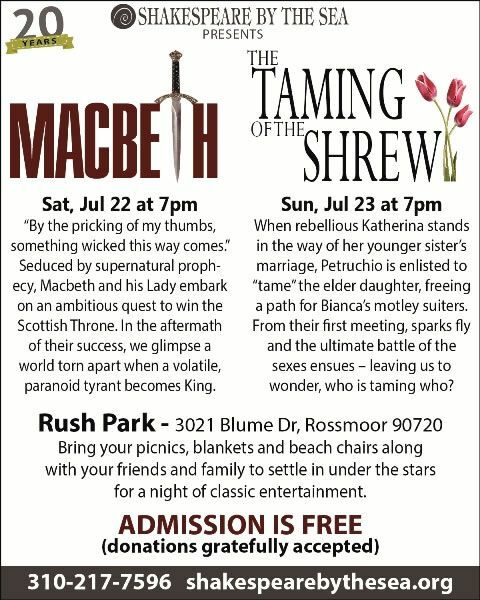 Join us at Rush Park for the classic play THE TAMING OF THE SHREW performed by Shakespeare By The Sea. Bring your blankets and lawn chairs. 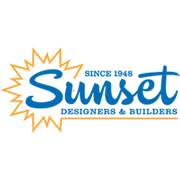 picnic baskets and beverages…then sit back and enjoy the performance.